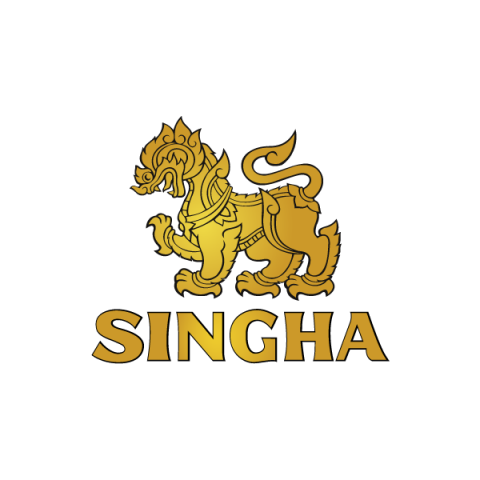 Boon Rawd Brewery (Singha Corporation), Thailand’s first brewery, was founded in 1933 by Phraya Bhirom Bhakdi (Boonrawd Sreshthaputra). For over 80 years, the privately owned company has become a renowned beverage producer, managed by 3rd and 4th generations of the descendants of the founder together with professionals from different fields. At present, the company produces products under the numerous brand names namely Singha, Leo, Purra, Boonrawd Farm, Pundee and Masita trademarks. The company has expanded and diversified its business interests into manufacturing, packaging, agriculture, real estate, food and restaurants, which comprises of over 50 affiliated companies. “We all want to feel safe. Whether it’s me in my car, or my family waiting for me at home. 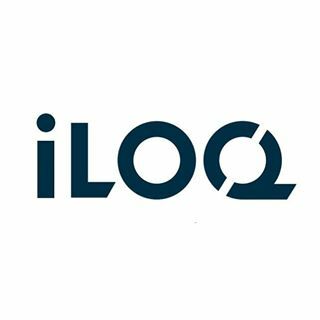 iLOQ’s solutions are helping to solve current security challenges and, even though I usually like to be left alone, I certainly know what I am doing by lending my support to iLOQ! 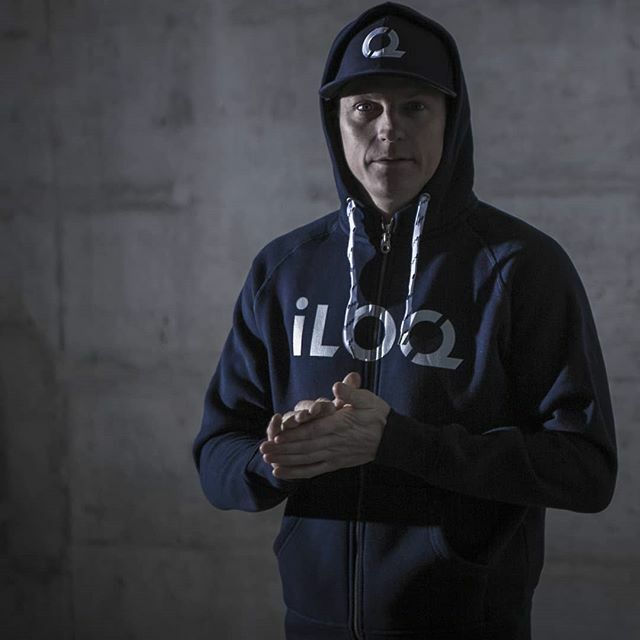 We share very common goals in that we take controlled risks in order to achieve great things,” states Kimi Räikkönen. 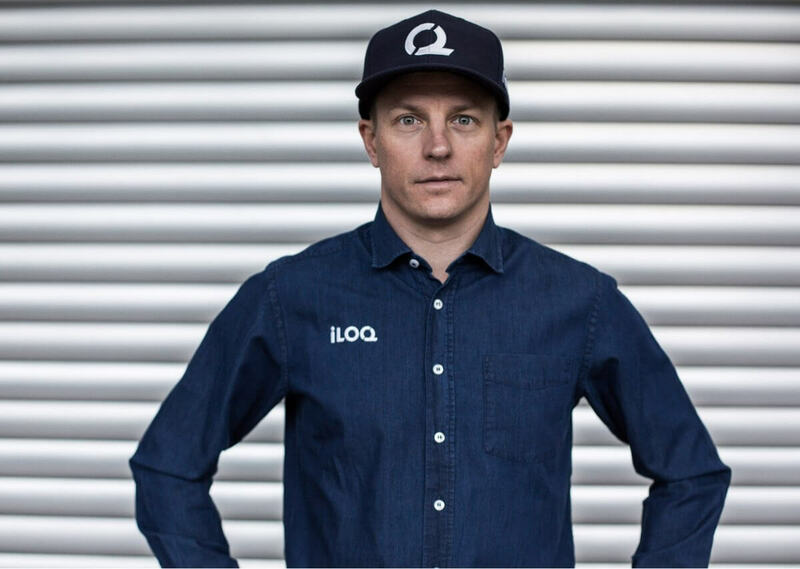 We wish Kimi great success for the 2019 season and look forward to seeing the Finnish flag flying proudly above the podium, and the iLOQ logo proudly on Kimi’s driving suit. It seems that you are a true expert on this so are you able to find out which glasses he was wearing in Spa and Monza. I have searched a lot without success. Do you have a clue?? Hi Heiko, the Spa and Minza sunglasses should be the same as previously mentioned in the above comments, have you had a look at them? Hi what were the oakleys kimi was wearing in malaysia? Thanks I have been looking for these everywhere! Kimi is a legend! H!, Which oakleys Kimi is wearing Now ? Since we’re on the Sun Glasses topic, what were the sunglasses Kimi always wore during his last year or so at Ferrari? I dont think they were Oakleys. Any thoughts? 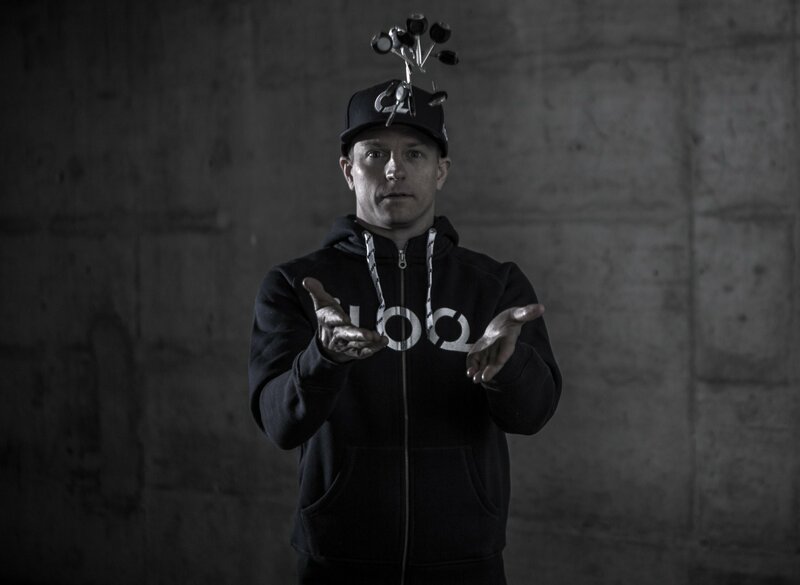 Where Can We Find t-shirt Like Kimi Wears in this picture For Purchase ? I am looking for these shades which kimi is wearing… any idea which is this ? Please scroll down to kimis picture and let me know if you have any idea. The cap looks like it will not be available until October, anybody else have any idea? where can I find the oakley sunglasses that Kimi was wearing during an interview about the loss of Sid? I was wondering if you could tell me what glasses Kimi was wearing at the Melbourne F1 in 2013. Below is a link to the ones I’m talking about. Just change the stems/band to white. What sunglasses was Kimi wearing at the malaysian grand prix? They are really nice and I want them. Can i get the link please? Hi, as above can anyone help me find the sun glasses that Kimi had in Austraila, I have worked out that they are Oakley dispatch 2’s but i can’t find the design he has anywhere. the dispatch oakleys are not available on the official website. The Dispatch II and Eyepatch II are similar. The problem with the dispatch II is that it has a hole on each stem which im not too excited about. And they dont have the same color combo which is a real bummer coz i want that. 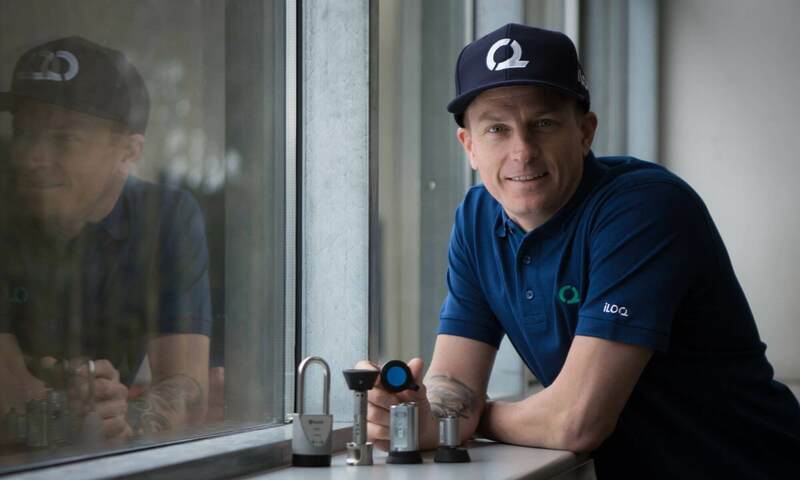 Although it is quite evident that Kimi wears exclusively Oakley sunglasses, over the past 2 seasons, can you validate that he does have a sponsorship contract with them? He is not listed as one of their “endorsed athletes”…perhaps his deal is with Luxottica, which is the Italian based parent company of Oakley, as Jim Jannard sold Oakley to them in 2007. 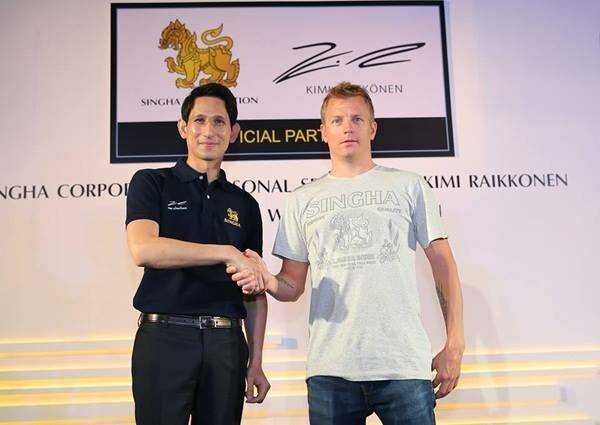 Obviously, being a “multi-millionaire” (ask Lotus), Kimi can afford his own sunglasses. but I think that Oakley is supplying him with whatever he wants. What’s the Oakley that kimi wore on the spanish gp?